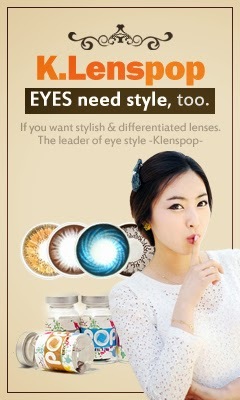 UNIQSO huge selection of Lenses, especially Circle Lenses & Wigs. 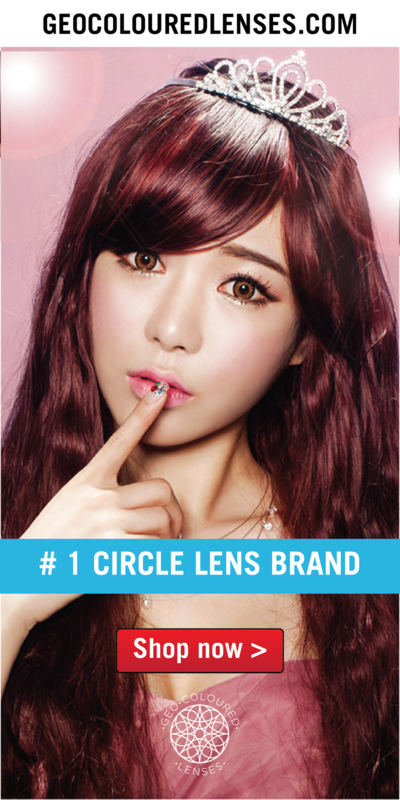 Geo coloured Lenses is the only brand of circle lenses currently approved by the U S Food and Drug Administration (USFDA) and has also gained International Organization for Standardization (ISO) and Conformité Européenne (CE) certification. 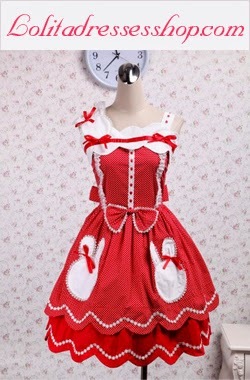 PinkyParadise Circle Lenses, MakeUp, Accessoires, etc. Matlens ist ein deutscher Onlineshop für farbige Kontaktlinsen.